A short introduction is attached. This is a vast subject – no pun intended. I have left the wiki links intact so that you can explore further if you like. Click on the link below. 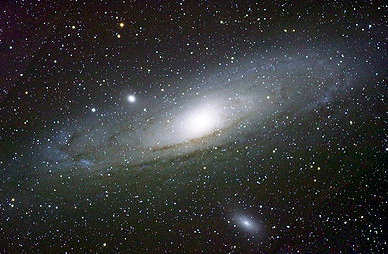 Pictured is the impressive M31 in Andromeda. Astronomy is an ancient science and it was only about 5-600 years ago that we began to make sense of what the ancients saw. The bedrock for modern thinking lies with Copernicus, Tycho Brahe – the first real astronomer – Johannes Kepler , Galileo and Newton. It’s an interesting study to trace the emergence of knowledge from these few names. 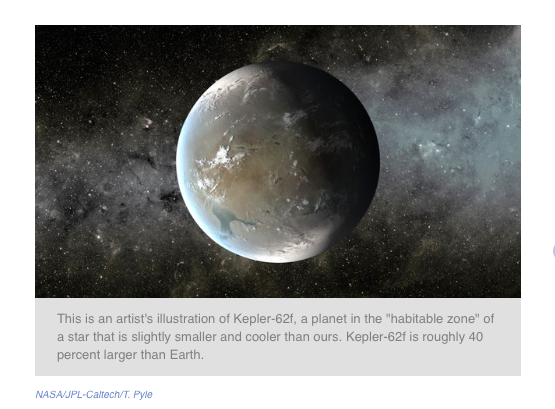 Imagine a time when the Earth and its planetary siblings were nothing but cosmic dust. Yet astronomers agree that this was the state of affairs some 4.5/4.6 billion years ago. Our sun was a fledgling protostar, continually amassing more matter via gravity and steadily cranking up its internal nuclear fusion. There was no solar system, only a giant, amorphous rotating cloud of particles called the solar nebula.